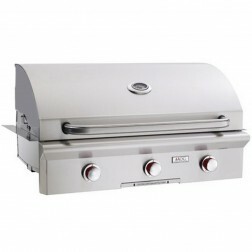 American OutDoor Grill 36NBL NG Built-in Grill w/ Rotisserie is the new “L” series grills feature an electronic push button ignition system that does not require batteries. 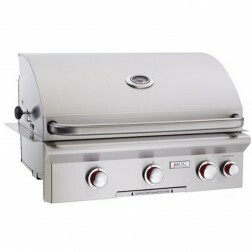 It also includes interior halogen lights (controlled by a push button located on the right side of the unit) ideal for night grilling. Requires 120 Volt AC power. 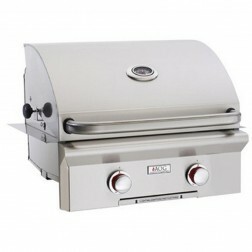 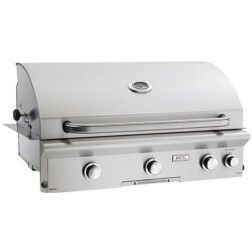 American OutDoor Grill 36NBL-00SP NG Built-in Grill is the new “L” series grills feature an electronic push button ignition system that does not require batteries. 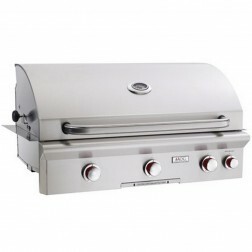 It also includes interior halogen lights (controlled by a push button located on the right side of the unit) ideal for night grilling. 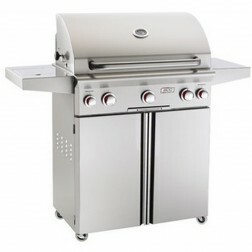 Requires 120 Volt AC power. 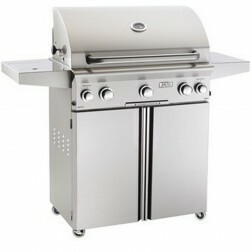 Note: All Built-In Models available in Natural Gas with Propane conversion kit included Please call to custom order infra red burner on the left side.